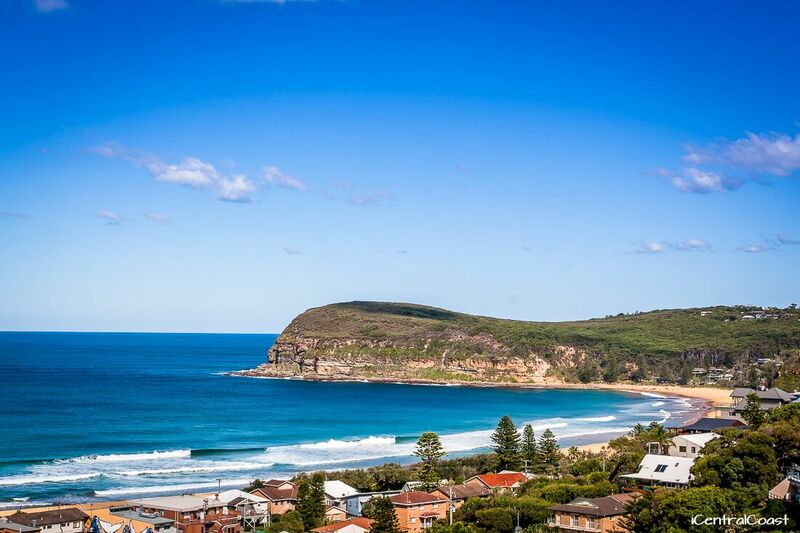 Copacabana NSW is a well-loved surfing beach. It’s a small town away from noise and traffic. 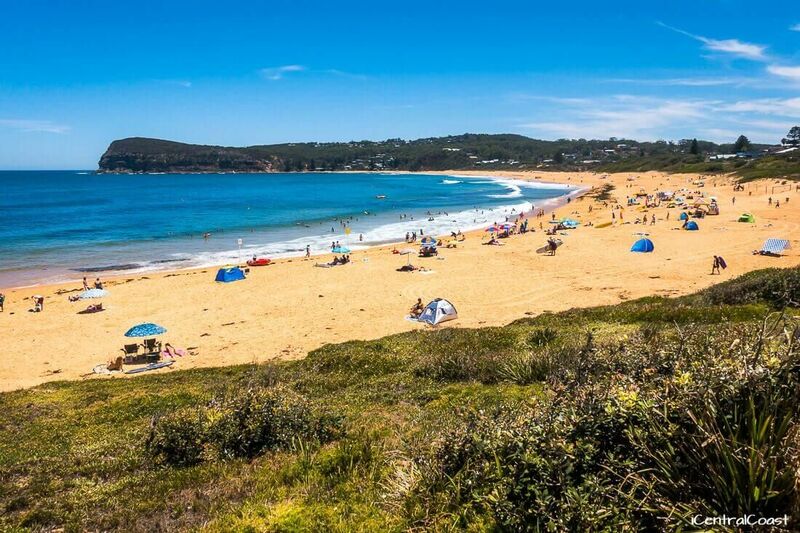 It’s also one of the most relaxing holiday spots on the Central Coast. Here you find only one hotel and a handful of shops and restaurants. It takes about 30 seconds to walk down the main street. Since it’s hilly, most houses sit on the hills and face the beach – the beach rules in Copacabana. Maybe that’s why developers named Copacabana after the beach in Rio de Janeiro. Mind you, this beach looks nothing like the one in Brazil... it's smaller and you won’t sight any high-rises. Surfing – Copacabana attracts many surfers. The pro surfer Matt Wilkinson (who the 2016 Quiksilver Gold Coast Pro and the 2016 Rip Curl Bells Beach Pro) has grown up surfing in Copacabana. 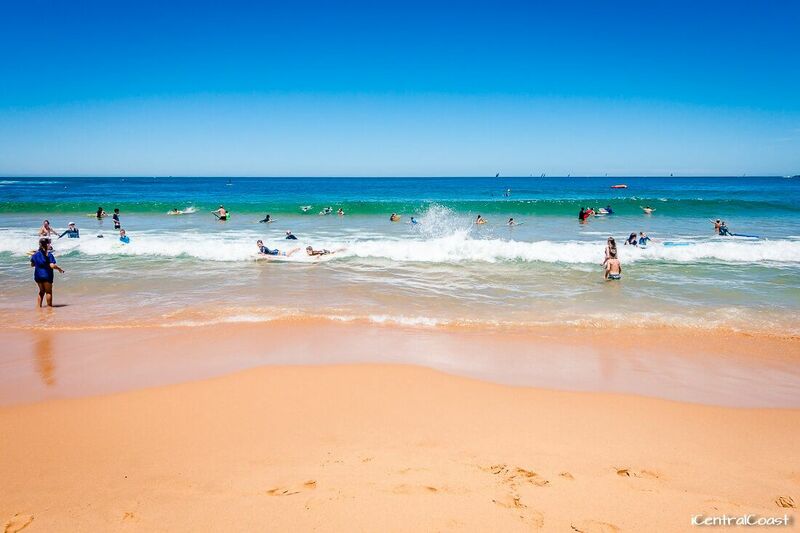 If you'd like to learn to surf, check out Central Coast Surf Academy. Swimming – lifeguards patrol the water between September and April. Swim between the flags to be safe. Copacabana is more comfortable than Avoca Beach in summer... It’s sheltered from the north-easterly winds that can blow strong in the afternoons. Kids – entertain the kids in the beautiful rock pool, the little playground behind the beach or skate park. Dogs – there’s about 400 metres of dog exercise area on the beach between Copacabana and Macmasters (the beach at the other end). 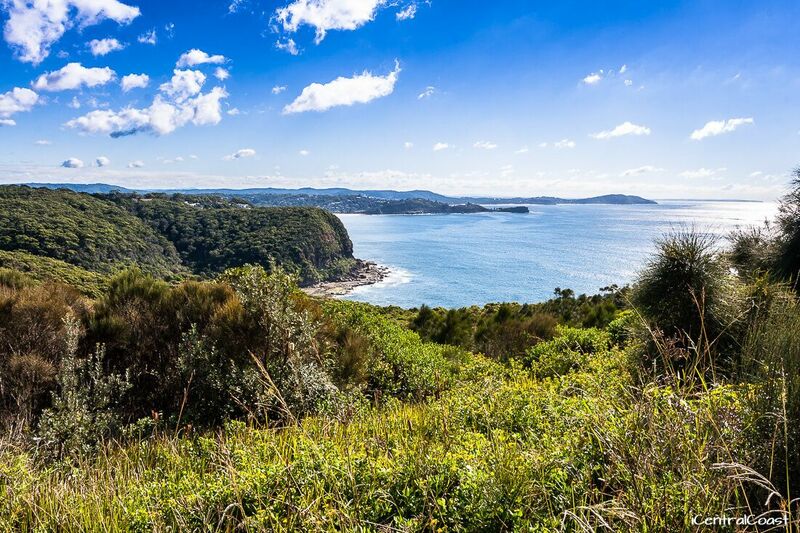 Captain Cook Lookout – visit Captain Cook Lookout for great views of the ocean. Watch humpback whales migrating between the end of May and early August. If it’s not too hot, have a picnic there. Drive on Del Monte Place to the top of the hill. Follow the directions to the Lookout. 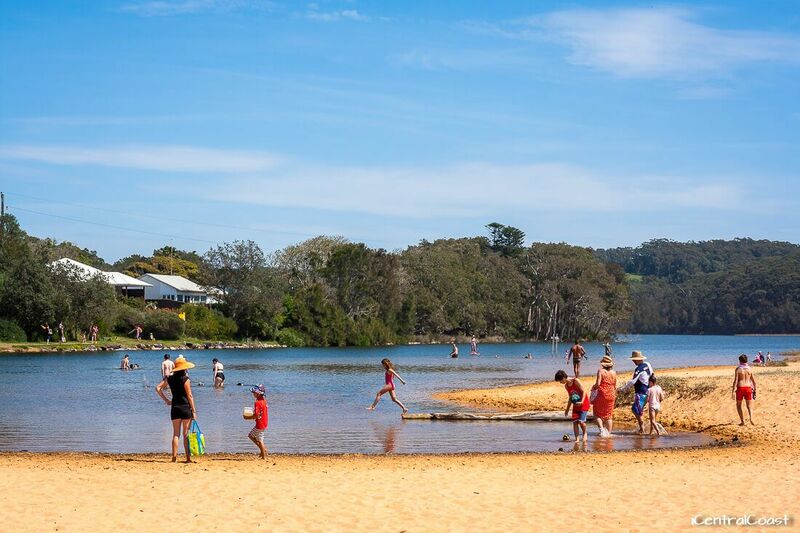 Aquafun – have fun on pedal-boats, kayaks and stand up paddle boards on Avoca Lake. The area is perfect for a picnic as well. Read more on Aquafun. Avoca Beach Picture Theatre – this cinema is one of the few remaining one-screen cinemas in Australia. 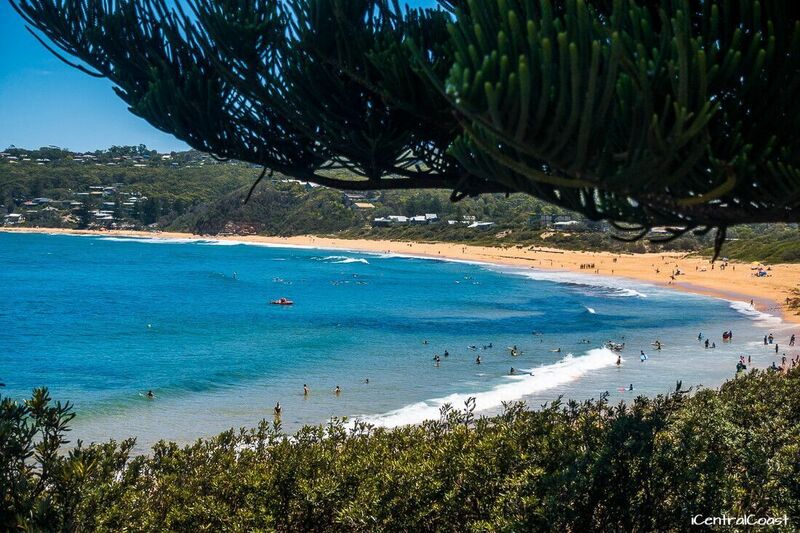 It’s located just across the beach in Avoca. They screen quality movies (but they don’t screen kid movies. For that you’ll have to go to Erina Fair or Ettalong). 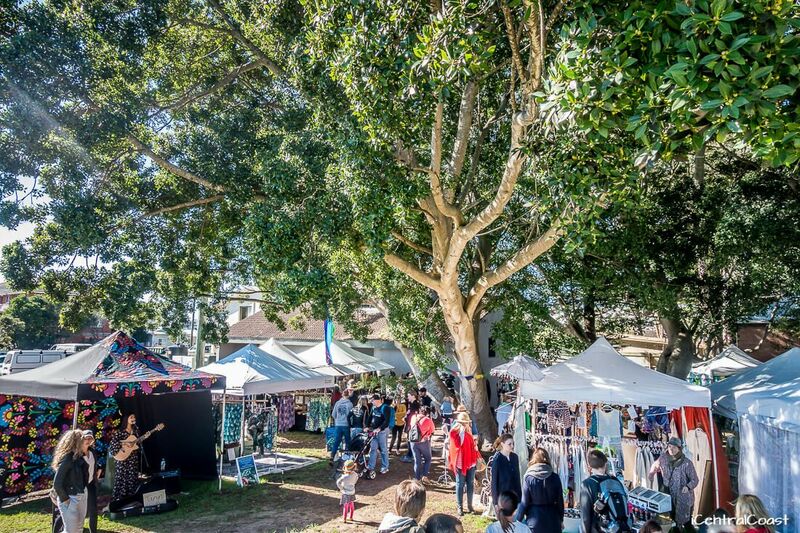 Avoca Beachside Markets – the popular markets occur the fourth Sunday of every month. You find quality things: home furniture and decoration, clothes, jewellery, locally produced food. Read more on the markets. 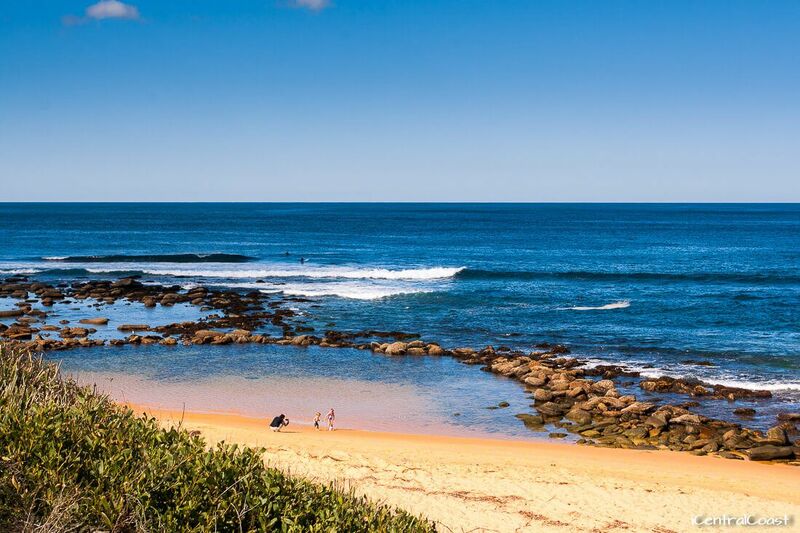 Located at Heazlett Park in Avoca Beach. Get there early to find parking close to the markets. Bouddi National Park – the national park is 15 minutes by car. If you like bushwalking, here are the best walks in Bouddi National Park. Also, check out some of the hidden beaches and Marie Byles Lookout. 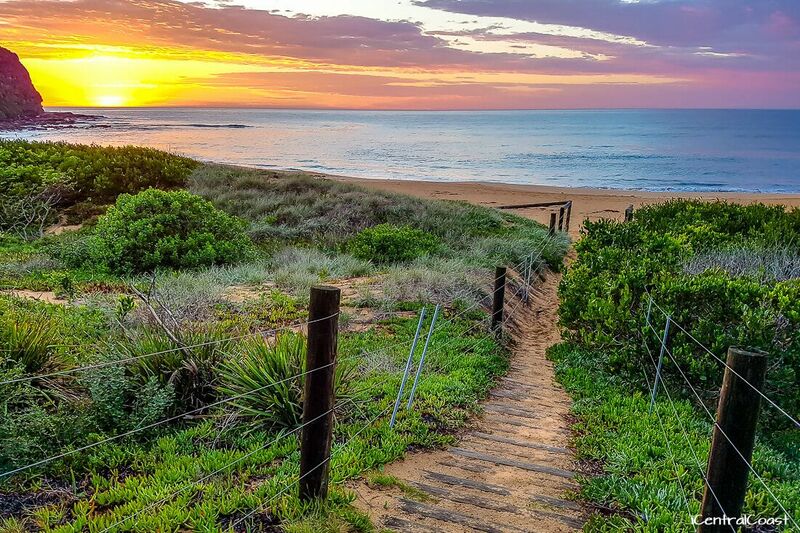 The 8 km Coastal Walk is one of the most popular bushwalks in Bouddi. It starts from Macmasters Beach. You can get to Macmasters from Copacabana by walking along the beach. For self-contained accommodation close to the beach, check out Copacabana Shores. This accommodation is metres from the beach and shops and there's a nice swimming pool. ﻿Check prices and read reviews. Many visitors like to rent a home for their holiday. Check what's available on Airbnb. 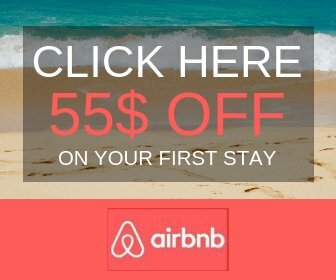 If you haven't used Airbnb before, here's a $55 discount on your first stay. For a great coffee, breakfast or lunch go to Allagai Bay Cafe. It’s the local’s favourite cafe. Grab a Nutella and walnut muffin! Bar Copa II recently opened on the main street. I haven’t tried it yet but friends found it to be good Italian food. 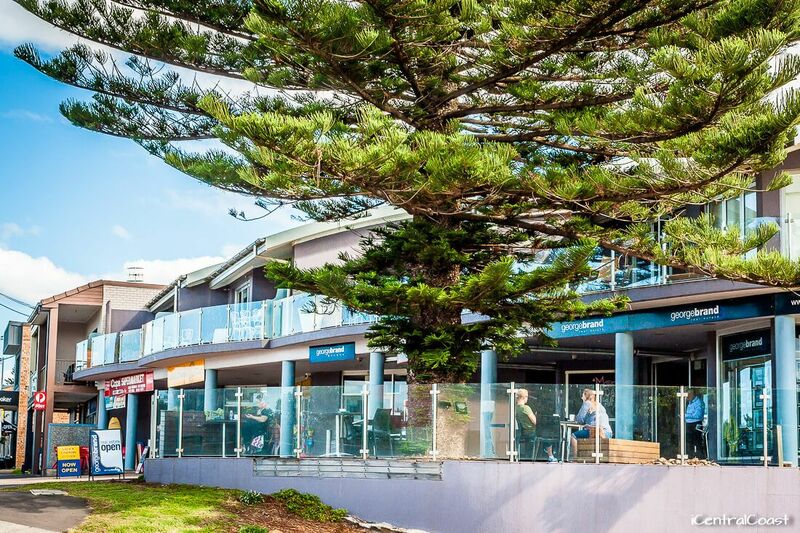 Excellent restaurants are located five minutes away in Avoca Beach. The finest is Bombini.